Sharing information to help you and your business. 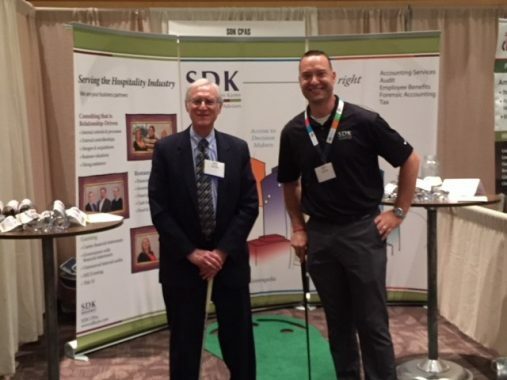 SDK is led by industry veterans who have a thorough understanding of their industry. This is clear as our clients look to our professionals to keep them informed on the latest trends and challenges they face in their business on a daily basis. You will find relevant information in our newsletters, articles to help you succeed in your business, seminars for your personal gain. Join our mailing list to receive useful information and upcoming events. Click here to see our news archive. If you have a question you need answered, we encourage you to bring it to us. Click here to go to our team page.